The origins of elastomeric rubber-like properties can be traced back to the first half of the 19th century in an effort to replicate natural rubber properties, and with successful development the world consumption of synthetic rubber reached nine-million tons as of the early 1990’s. Many can be furnished with fabric inserts of polyester, nylon, or fiberglass for addition tear resistance. 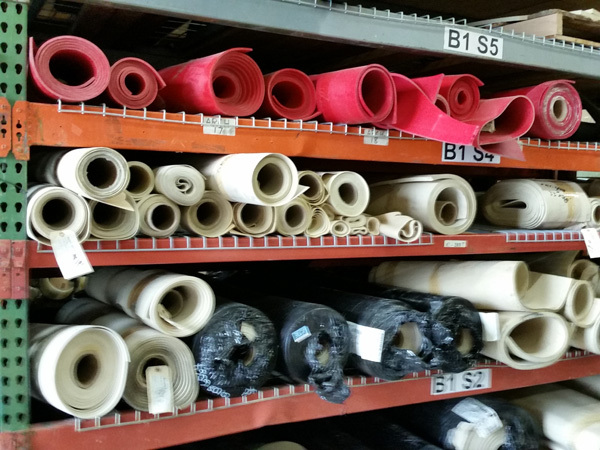 Call Gardico, Inc. for assistance in selecting the best material and performance for your end-use application. Natural rubber provides an excellent choice and is used extensively for door and hatch cover seals because it has superior resilience, tear strength and abrasion resistance. 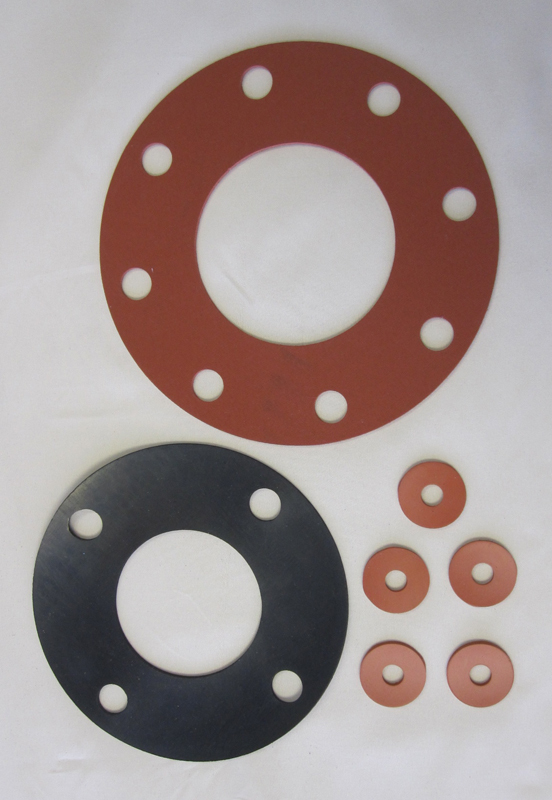 It is also available in FDA-approved food grade for use in gaskets. Call to speak with a member of our staff about the requirements of your specific application and to determine the best option between natural vs. synthetic rubber. EPDM is typically used for applications requiring good weathering characteristics or higher temperature rating. Silicone is generally used in high heat applications and food processing and has very good ozone and weather resistance.